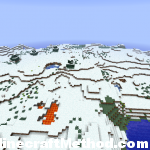 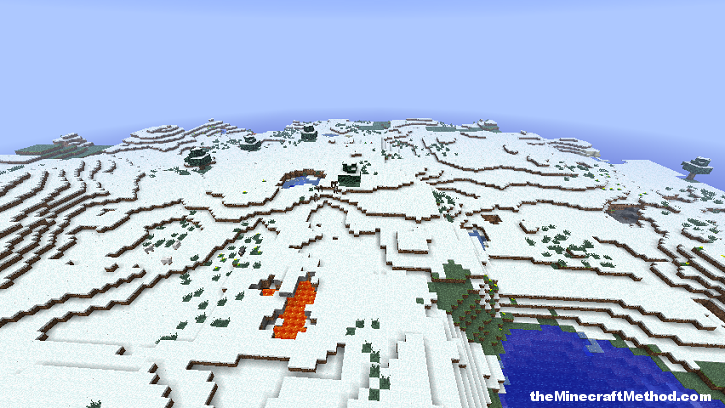 The minecraft seed for 1.0.0 called destroy is a massive snow biome. 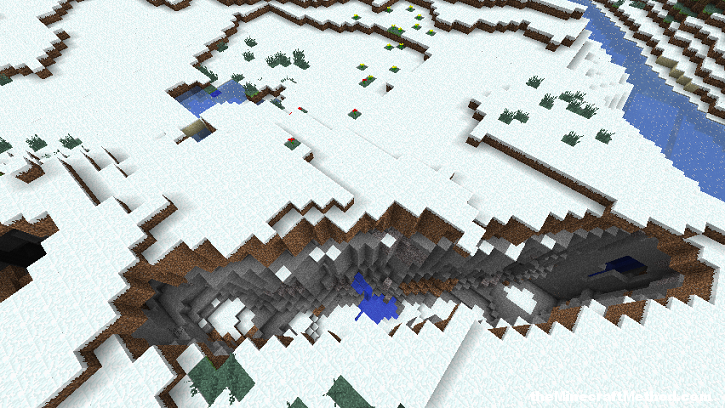 A huge network of abandoned mines lies beneath the snow. 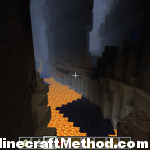 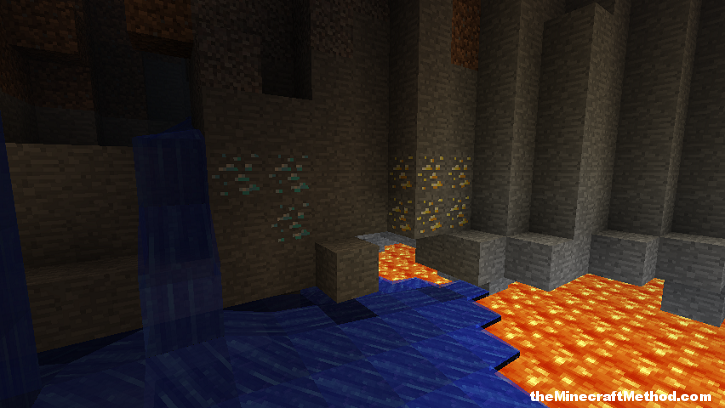 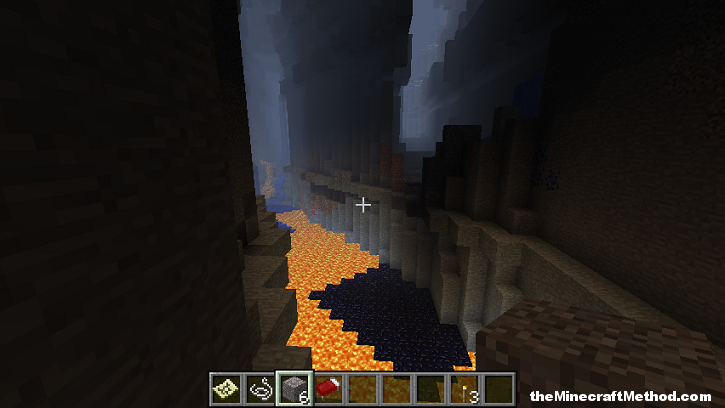 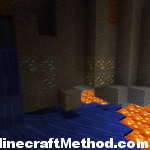 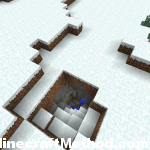 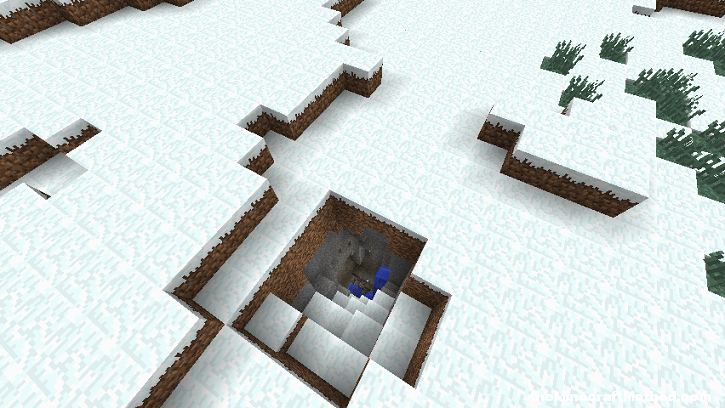 This seed spawns you in a snow biome, theres a cave nearby with a dungeon in it at X: -1.5 Y: 26 Z: 80. 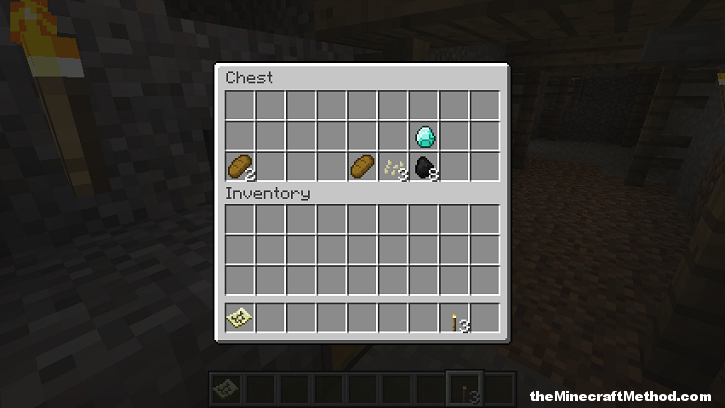 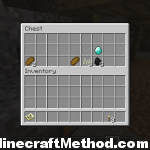 I also found a chest in an abandoned mineshaft that had a diamond in it at X: -296 Y: 28 Z: 287. 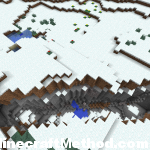 The entrance leading to this cave is at X: -293 Z: 288. 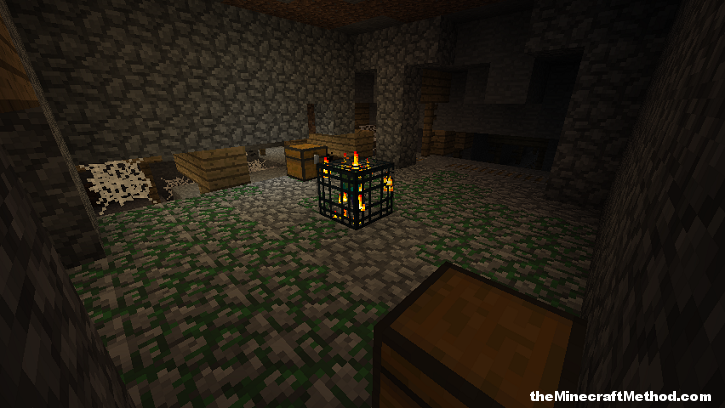 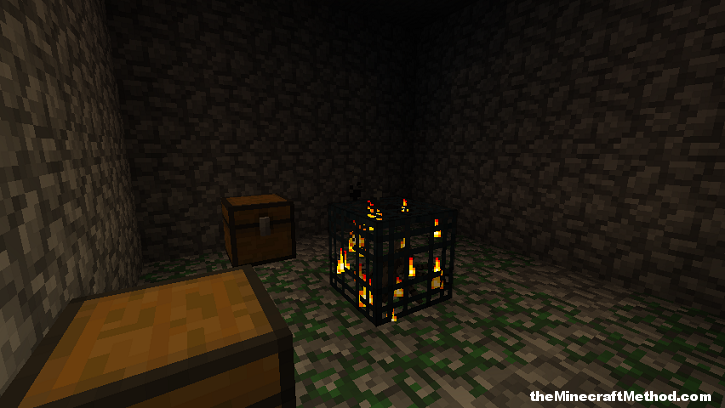 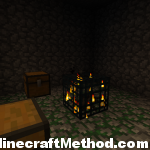 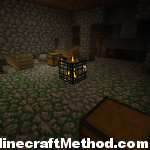 If you keep exploring the abandoned mineshaft there is a dungeon.